Wild morning! 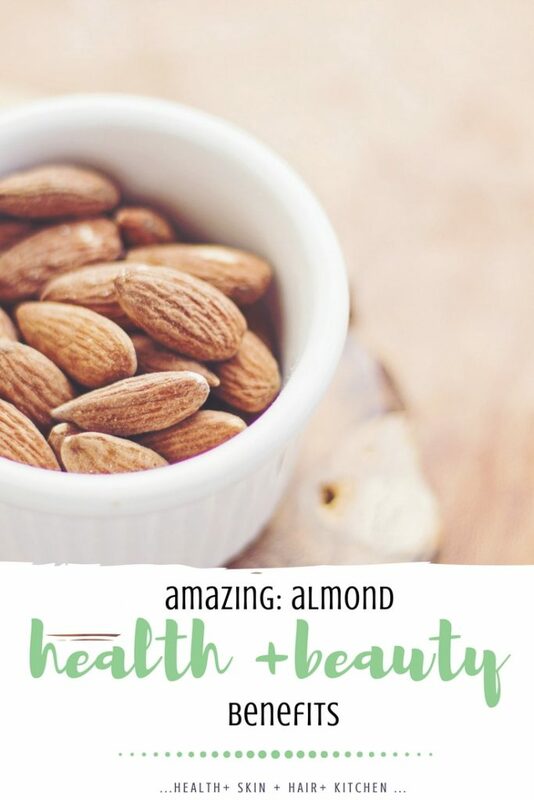 Almond benefits for skin, hair, health, and nails are many and very useful. Whether dealing with blackheads, irritated scalp or need a healthy snack, almond products are a natural remedy for many issues. Eat them raw, or apply almond oil topically, the results should be visible with a little patience. Let me present February’s plant of the month: almonds! I’ve always been a big fan of almonds, their crunchy structure and the fact that they go well with everything. Really, almonds are tasty, but the only thing I despise about them is the marzipan. And I do really detest marzipan; I am strongly convinced that making marzipan is all about ruining the almonds. On a more serious note, the almonds come from the almond tree, known as Prunus dulcis, native to the Middle East, India and North African region. 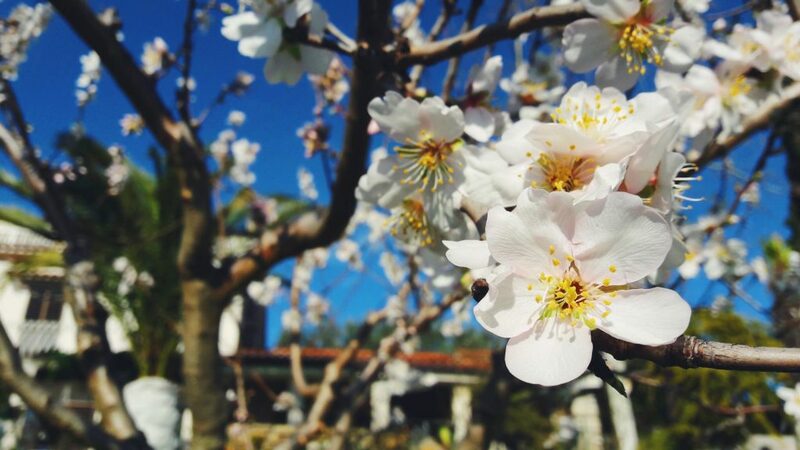 The almond trees were one of the first domesticated fruit trees. They were known as “Greek nut” by the Romans, but they were also mentioned in the Bible and various historical texts. There are two types of almonds; sweet (the one we’re talking about here, Prunus dulcis tree) and bitter (Prunus amara); the latter are used as a flavor boost in liquors and food but are otherwise inedible. It is in these components that the almond benefits for skin, health, hair, and nails lie. Eating just a handful daily is an easy way to get necessary nutrients from your diet, improving your heart health and prevent weight gain. Adding almonds daily to your menu will help your body maintain a strong immune system. Almonds also boost nutrient absorption, ease the headaches, and boost the memory among others. 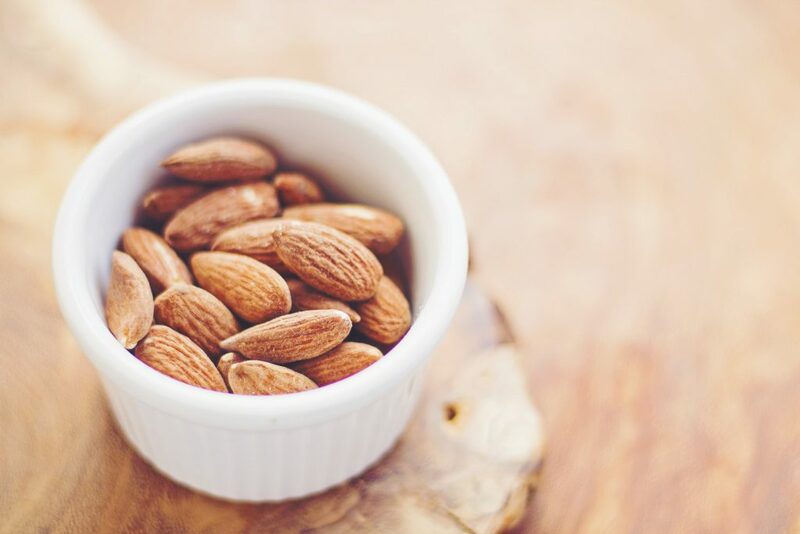 A healthy and tasty snack, almonds used to be on the on the menu of the wealthy, but now as accessible as they’ve become, they should be a must for you as well (unless you’re allergic. In that case, feel free to ignore me). Almonds help increase the levels of HDL (high-density lipoproteins), the “good” cholesterol and decrease the levels of “bad” LDL (low-density lipoproteins) cholesterol, with regular consumption. Full of powerful nutrients, almonds play an important role when it comes to our heart health. The unsaturated fatty acids, along with protein and antioxidants all work to reduce the risk of heath disease, artery wall damages and supposedly even improve vascular function. Looking for a healthy brain food? This is it. Almonds contain riboflavin and L-carnitine, which have positive effects on brain function and activity. Almonds help regulate blood sugar levels due to unsaturated fatty acids they contain. Being rich in fiber means that almonds help prevent constipation; with a decent amount of water they should aid in improving the metabolism and digestion. What’s more, because of the almond’s skin (especially, but the almonds as well), these nuts have prebiotic properties, which results in a healthier and improved intestinal microbiota. As a good source of minerals such as magnesium and phosphorous, almonds help to prevent tooth decay, help build stronger bones, prevent cavities and decrease the risk of bone fractures. Now that you know why you should add almonds to your diet, let’s have a look at almond benefits for skin and hair. 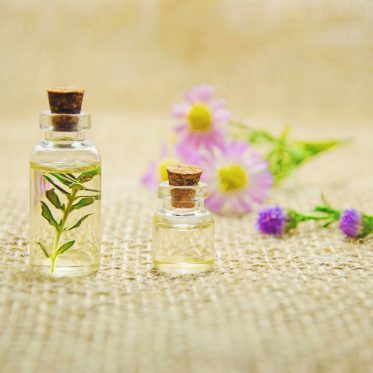 Healthy on the inside usually reflects on the outside as well, but there’s a thing called sweet almond oil, which, applied topically, can improve your skin and hair health. 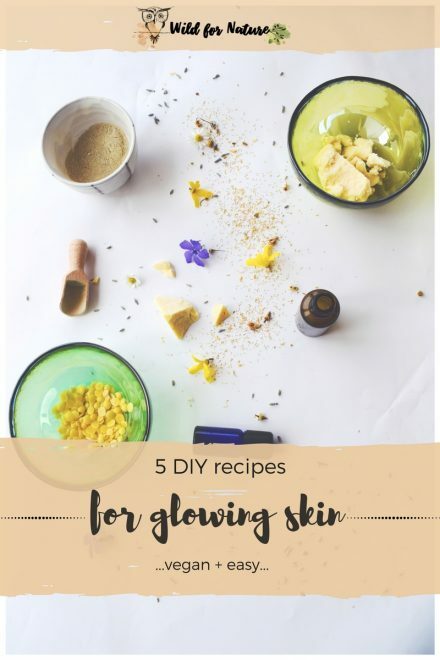 In terms of skincare, sweet almond oil has become one of the most popular natural and organic ingredients, whether we’re talking about store-bought products or vegan DIY cosmetics. You can find this oil more or less everywhere because of the powerful almond benefits for the skin. Suitable for all skin types, it is easily absorbed, nourishing the skin with vitamin E and other antioxidants. Almond oil naturally hydrates the skin, which can be applied daily before you go to bed. With almond benefits for skin, this oil will leave your skin soft and smooth, but without clogged pores or any greasy feel, because it gets absorbed pretty quickly. Almond oil is a natural aid when it comes to the itchy skin; this is a mild and hypoallergenic oil which moisturizes the skin but without any additional irritation. 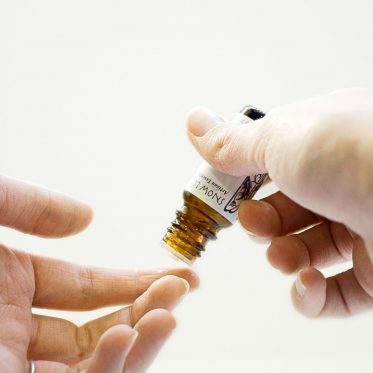 For best results add a drop of essential oil, possibly anti-inflammatory, such as lavender, tea tree, chamomile, or frankincense. You can even dilute the almond oil with another carrier oil and apply to your face for better results. In other words, the almond oil contains antioxidants that help fight free-radicals and improve the overall health of the skin. Use almond oil as a natural makeup remover, instead of purchasing the expensive products that at the same time contain ingredients that are not necessarily the best for your skin. 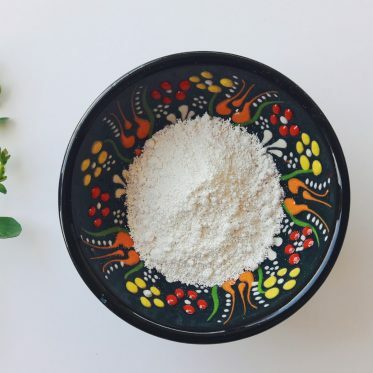 I always use my own vegan homemade makeup remover wipes (find the recipe here). 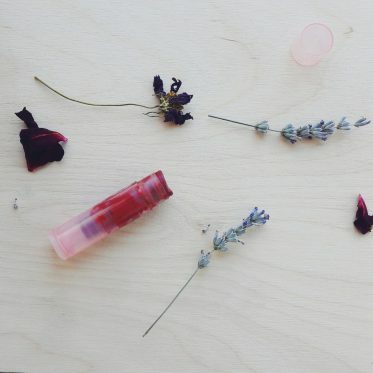 If this is too much work for you, simply apply a few drops of almond oil on a cotton pad and remove makeup. There are plenty of almond benefits for skin, but its uses don’t stop there. Sweet almond oil is also very beneficial for the hair since it nourishes it with high nutrient content (vitamins and fatty acids) which improve the overall hair health by penetrating into the hair strands, making your hair shiny and strong. Eating raw almonds is beneficial for hair by itself, but adding almond oil to your haircare routine offers an extra boost of nourishment to your hair and scalp. Almond oil improves circulation. That means the scalp and the hair follicles are better supplied with nutrients so that they can boost the growth of healthy hair. It helps condition your roots as well as damaged hair. The hair will be silky and shiny, looking healthy and strong. What’s your favorite almond use? Do you go for almond benefits for skin or general health? 5 Homemade Exfoliating Body Scrub Recipes: Nourish Your Skin Now! 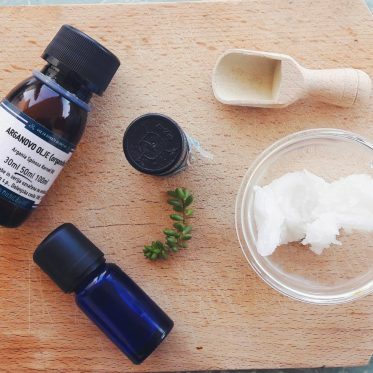 How About A Homemade Body Scrub For Smooth & Glowing Skin?